1. Love being small. Don’t wish for your church to be something it’s not, advises Elmer Towns, co-founder of Liberty University. 2. Find partners. Churches near and far sent youth groups and missions teams to help revitalize First Wesleyan Church in Nashville, Tennessee, says its former pastor, David Gould. 3. Get everyone involved. “In our little church, if we do anything, we’ve got to have almost everybody in the church on board,” says Doug Akers, manager of special operations for church partnerships at LifeWay Christian Resources. 4. Meet your neighbors. “If you don’t know your neighbor, you’re less likely to go to a small church,” says Karl Vaters, founder of NewSmallChurch.com. 5. Skip the shows. Vaters doesn’t plan elaborate performances to attract visitors on special Sundays. He knows his small church can’t match the extravaganzas of nearby megachurches. 6. Start with service. “When we do community service events, we invite our unchurched neighbors to do them with us,” Vaters says. He recommends building small if at all, paying off the mortgage, and doing ministry outside the building. 8. Leverage your building. A small church that already owns a building can get help paying the bills by opening the doors to multiple ministries, Vaters says. 9. Be generous. 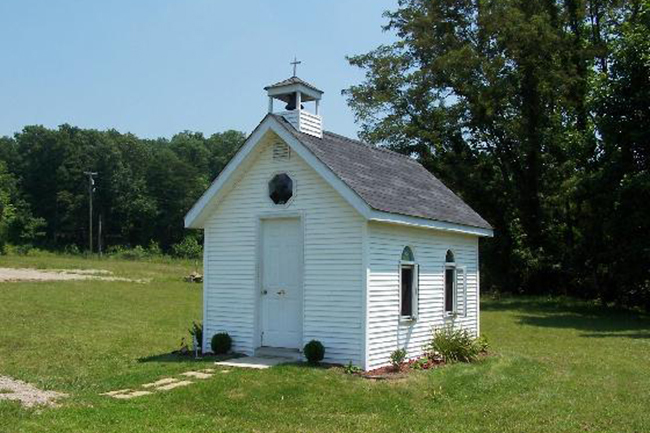 Even the smallest church can give to others, says Gould, who reminded his congregation: “We’re not the worst-case scenario, even though we’re in a desperate community.” His inner-city church raised funds to help missionaries in Papua New Guinea and Azerbaijan. 10. Let God set your ceiling. “Do not think you know all that God can accomplish in your situation,” Gould says. 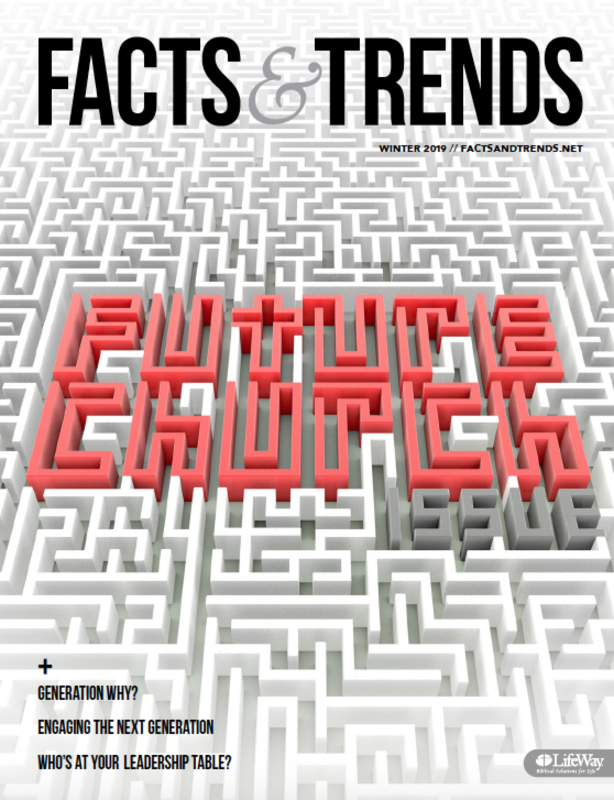 LISA CANNON GREEN (Lisa.Green@LifeWay.com) is managing editor of Facts & Trends. I really like your tip to start with service. That is a great way to get the community working with the church and to build relationships. It’s also our responsibility to help our neighbors. This goes along with your tip #9 too, to be generous. These are all great ideas, no matter the size of your church. Thanks! My best friend just became a worship leader at her Christian church and so I definitely think that these 10 tips will do her a lot of good. I know that she would benefit especially from getting others involved, because her congregation is pretty small compared to other congregations in the area. However, what can she do to get more people on board with what she is doing? Unfortunately, evangelicals in general and Southern Baptists in particular have created their own version of the “prosperity gospel”. As a result, many church growth blogs act as though small churches are failure, or that they love Jesus less than large churches. Needless to say, this blog was a much-needed breath of fresh air. Bravo!